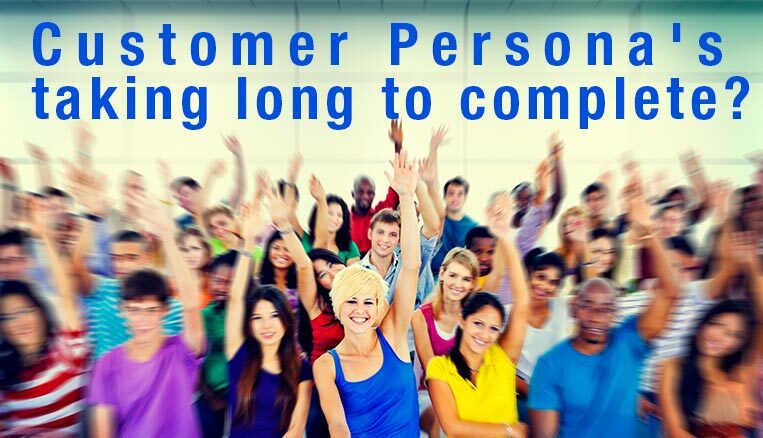 Customer Persona’s taking longer to complete? Five ways to get to know your audience without a fully comprehensive customer persona. You are the hero of the show a one-man army, facing immeasurable odds working not only in your craft but also pushing through on each and every level of your own new business. You work hard. You do some research but the time it takes to ensure that your marketing is one hundred percent on par is taking a toll on your family and your sleep patterns. It’s tough I know! You begin to do a spray and pray campaign, its what most companies do, that is in your boat? It is indeed a tough task. not forgetting that you are the Workman, the marketer, the accountant, the new business development lead, the office manager and the salesman. You know (hopefully from this blog) that the more your content marketing efforts are aimed at the right customer persona’ the better not only will your ads do but the more effective your content will in reaching the right person. You need to go now and look at these five ways in which you can easily attain what is of more interest to your customers than just merely spraying everything you know and hoping that it will stick! That brings the question how can you a business owner, super early startup, generally good person, willing to try some more; find out where and how you can perfectly align your content to serve better and have a better result? One: Leverage Social Media Bro! Yes, it is that simple, not always super intuitive but it gives you an idea of where you should be doubling down on your focus and where you should be leaving stuff out. You can quickly see what type of content and what type of context is mostly used in your posts messages and videos. Also, take a look at the insights from platforms like Facebook and Linked in and whatever else you are using. These insights will give you a better understanding of when, where too and how to deliver your content. Image video or merely word. Also what areas and what products perform better? product reviews company news polls whatever hit the spot. Test different types of stories and different posts to see what gets your audience going and who knows before you know it you’ve built your own insight on what works purely of your most relevant followers. Heck, you can even ask them, in direct messages what they prefer, bonus!! Two: Have you checked out high-performing Keywords in your niche? Not the easiest forms of research for the newcomer but it does have quite interesting results. By checking out what keywords are really performing well you can establish what you need to talk about and what you need to focus on more often. Again this not as perfectly suited as knowing your customer effectively but it will definitely help you find out if there is a need for what you want to [ost about and if it is something worth looking at delivering the goods for! You’ve got this. keep reading and I might just as well throw in an extra tip just for you! Three: work past the purchase, man. Can you imagine a better place to be, you’ve just hit ground zero, you’ve made the sale and now you have a golden opportunity to find out what your newest best advisor have to say about what intrigued them, what they would like to know more about and where they have needs and problems. Yes, my friends, this is probably the most rewarding and opportune time to figure it out right there in the hot seat. How can I help you further after this? What made you choose this product? what would you like to know more about? What can I share with you that will add value to your life and business in using this product? how was your sales experience? All super intuitive questions. Most customers are super helpful. Thank you, great people, of the world. 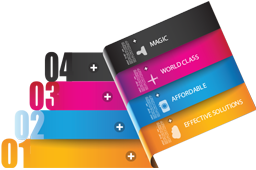 Remember you’re selling something amazing and anyway you can make more people experience the magic of it, the better! Four: Family and friends can be quite insightful! Hey dad, what do you think of this, will you buy it? Mom, you know you like these things which one do you like more and why? Hey, broseph, you’ve checked out my page haven’t you? and what your thoughts would you mind checking for me and letting me know? These are all insights that can easily guide you to the right space. Obviously, you will have to just ensure that you keep your family and friends’ comments and feedback in perspective depending on their level of understanding of what you do and what you are trying to achieve. I’ve learned this way that a lot of the things I share gets understood on way different levels and mean extremely different things to different people. Five: Its time to go mission impossible, check out your competitors. There is nothing easier than picking up what works and what doesn’t work from merely scrolling over to your peers in competition and checking out what works for them, take note of their high performing posts and what they do? Its definitely not frowned upon to see what the competition is doing. You might actually even find a great insight into their processes and in turn, learn something great. I have found a few niches from my competitors that they probably weren’t even aware of. See what performs well and do it better! I hope that these few tips will help you gain some more insight into what you can actually learn from merely doing a little research. Yes your time is still tight and things still hard, reach out, let’s collaborate, see what we can do. there is always something new to learn from anyone.